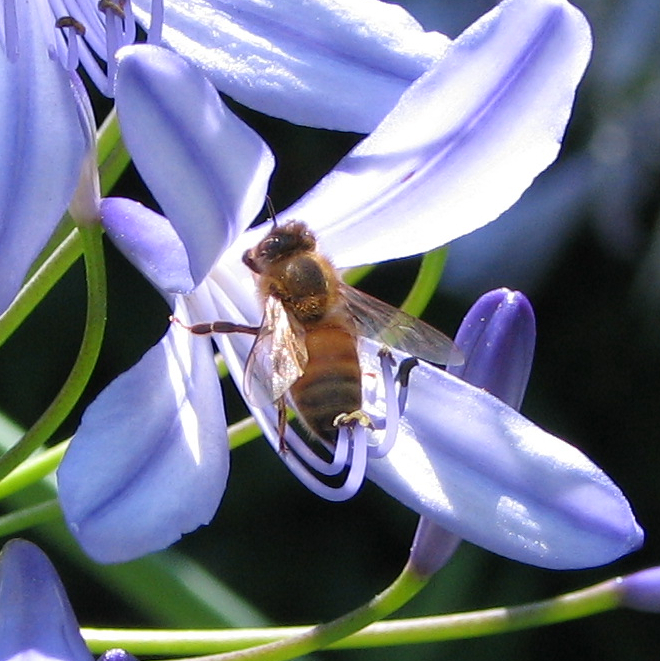 How is human noise affecting the environment? There is no question that human activities create noise pollution, and that we humans find some of these noises rather stressful: There is nothing like a quiet afternoon in Snell’s Beach being interrupted by the blazing noise of motor boats in the water. But how this noise affect other animals is the issue brought up in a recent review by JR Barber, KR Crooks and KM Fristrup in Trends in Ecology and Evolution. communication signals to overcome the effects of masking. For example, some birds in urban areas sing at a higher pitch than their counterparts in rural environments. 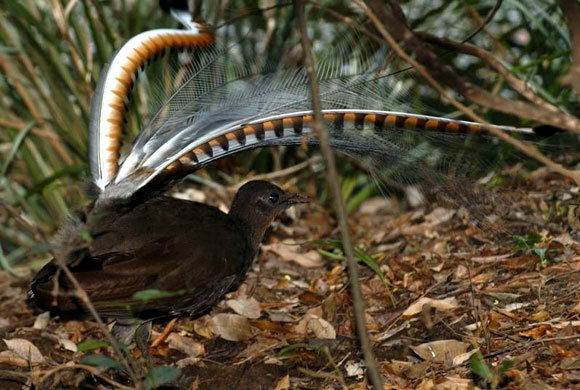 Lyrebirds even incorporate some of these human generated sounds into their song (and this is beautifully shown in a Attenborough’s video that can be found here). But we cannot only blame humans for loud environmental noise. Peter Narins, for example, describes the sounds in his field site in China as “so loud that you cannot hear yourself thinking”. And it was in this loud environment that he discovered that some local frogs shifted their communication signals to the ultrasound, probably to avoid the effects of auditory masking from the natural environment. So the question is: is anthropogenic noise detrimental to animal species? The answer appears not to be so simple. On the one hand, while masking may have a negative effect on vocal communication, if a predator is using those same communication signals to locate its prey, masking may lower the chances of being detected (and eaten!). The authors also argue that one of the problems of determining the impact of loud noises in the ecology of species is that anthropogenic sounds do not come in isolation: they come with us, humans, as well as everything we bring with us, including habitat fragmentation. Taken individually, many of the papers cited here offer suggestive but inconclusive evidence that masking is substantially altering many ecosystems. Taken collectively, the preponderance of evidence argues for immediate action to manage noise in protected natural areas. Something to think about as we look forward to the warm days of summer while oiling our beloved motorboats and motorcycles. There is the data, and then there is the interpretation of the data. They are not the same thing, although this line gets blurred too often. Many years ago Andy Moiseff, a colleague of mine, showed me a ‘Letters to The Editor’, published in 1887 in Science. (G Hay. Instinct in the cochroach. Science Vol IX 1887 p. 622 ). I used to present this article as my first lecture to emphasise the importance of extracting the data from an article, and the perils of relying too heavily on the author’s description or interpretation.